Vising Paolo’s Gelateria in Charleston, S.C., might as well be like taking a step into authentic Italy. Smothered between two boutiques on John Street downtown, Paolo’s specializes in authenticity as owner Dalla Zorza, a native of Treviso, Italy, near Venice, makes his Italian delicacy just like you’d find it in his home country. 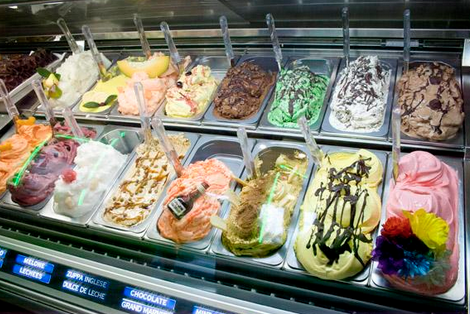 So here are six – but there are many more – reasons you should stop by immediately for your gelato fix.